In partnership with Queensland Government, MediaCom’s specialist division, MediaCom Beyond Advertising (MBA), has created a campaign that encourages people and families living in high-risk areas of Queensland to plan and prepare for bushfire season. 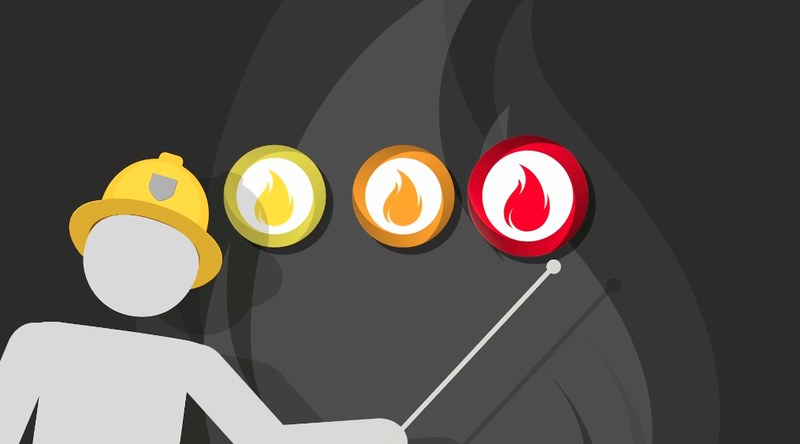 The campaign identified 100,000 properties at very high or high risk of bushfires – MBA then created and placed targeted and instructive information about how to prepare and what people need to do if they receive a warning. Minister for Police, Fire and Emergency Services Jack Dempsey said the Rural Fire Service Queensland had used sophisticated mapping technology to identify the properties: “We want all Queensland families to remain safe this bushfire season and our mapping technology has allowed us to directly target properties at risk,” said Minister Dempsey. 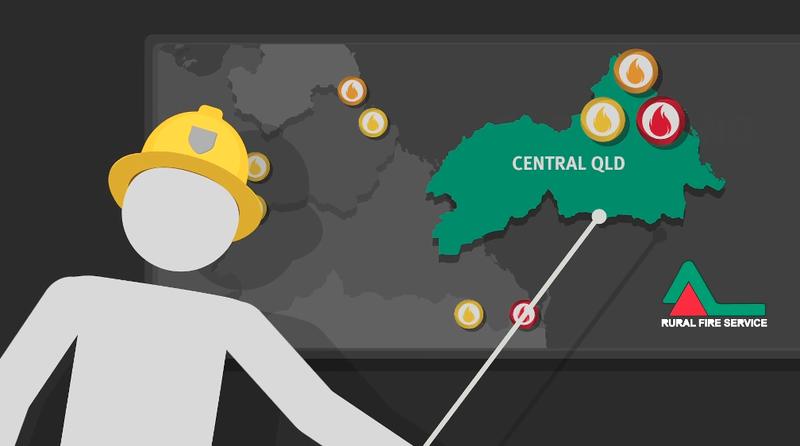 Having created a campaign based on the premise ‘understanding is surviving’, MBA in conjunction with Queensland Government, will educate families online by defining the three levels of bushfire warning; Advice, Watch & Act, and Emergency Warning. This life saving campaign will ensure that Queenslanders are familiar with the official Bushfire Warnings System and have a completed Bushfire Survival Plan to action via radio announcements, online and social media advertising, an infographic film which details what the warnings mean as well as a dedicated website. For more information, visit www.ruralfire.qld.gov.au/bushfires. Recognised and respected by the industry’s best, this campaign sees MBA continue on the path of behaviour change with Queensland Government having successfully launched a campaign, ‘End HIV’ which helped change attitudes towards HIV earlier this year.